Joe Pepper is a Texas badman with quite a past. In fact, there isn't much that Joe hasn't done in his forty years of living on both sides of the Texas law-except face the hangman. Now, convicted of murder, Joe is about to get that privilege. But before he goes, Joe has a few things he wants to say-and a few stories that he wants to set straight. 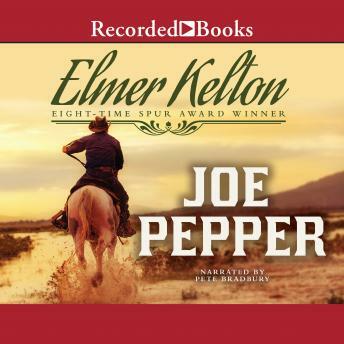 With Joe Pepper, legendary Western writer Elmer Kelton tells a fine and moving tale of the history of his home state of Texas.